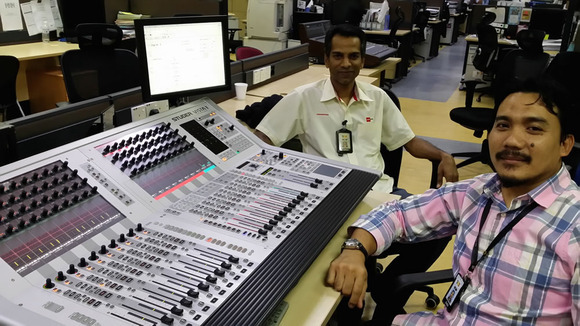 KUALA LUMPUR, Malaysia –Media Prima Berhad, Malaysia's leading integrated media investment group, recently purchased a HARMAN Studer Vista 1 for multipurpose usage throughout all the Media Prima companies. 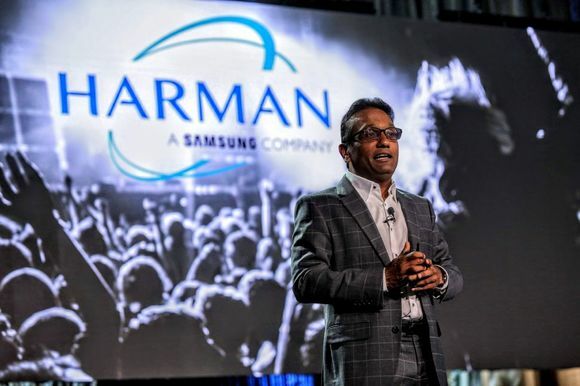 This was supplied by HARMAN Professional’s local distributor, Mahajak Trio Electronic SdnBhd, and was the first Vista 1 to be delivered and commissioned in Malaysia. According to Mahajak Trio Senior Manager, Sales and Projects, Lee Chin Kah, a reliable, highly flexible and cost-effective solution had been required by the station and Studer represented one of the best choices, with its reputation for reliability and sound quality. The station has been using Studer platforms since starting out in 1984, when they adopted early analogue consoles. 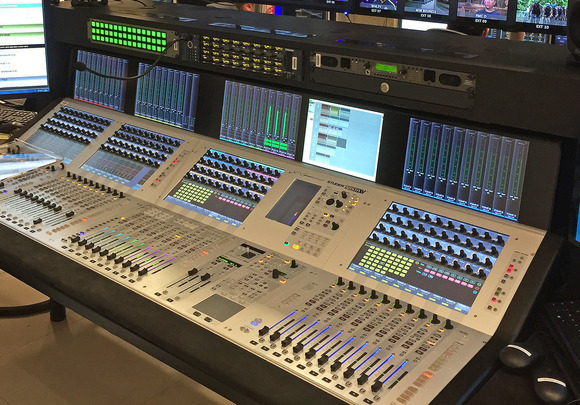 “Studer’s reputation is legendary in the audio industry and the all-in-one Vista 1 console fitted the needs of our customer perfectly, containing all the advanced features of the Vista range, including surround 5.1, within the budget,” he said. This function is one of the features the station had been eagerly awaiting within this price range, and as a result Media Prima will be able to migrate from stereo to surround sound mixing. In addition, they noted that Vista 1 was extremely user-friendly, with an easy-to-learn Vistonics™ user interface and unique functionality, with 40 on-screen rotary knobs. Using Studer’s unique Virtual Surround Panning, the operator can take mono sources and create a realistic sound field. The Vista 1 is a transportable all-in-one digital mixing console for broadcast, live and production use, with the control surface, I/O system, DSP and power supplies all contained within the console. This makes it the ideal choice when space is restricted, such as in OB and ENG vans. The Studer Vista 1 also features a redundant PSU for peace of mind, and RELINK integration with other Studer Vista and OnAir consoles means the Vista 1 can easily share signals across an entire console network. Two expansion slots for standard Studer D21m I/O cards may be used for interfaces connecting to popular formats, including CobraNet or Aviom A-Net, Ethersound, Dante, Dolby E and MADI I/O. Another key feature is the StuderVistaMix, which is also available for Vista1. VistaMixoffers a unique solution by mimicking the action of a human operator, increasing gain for 'talking' mics and reducing gain for all others, quickly keeping the amount of total gain constant; even when several people are speaking, a clean live mix can be created. VistaMix also offers the ideal solution for news operations when multiple mics are installed in the studio but the desk operator is not sure which ones will be used. Vista Mix switches on only those mics that are in use, with an enable function that is faster than human mixing. According to Director of Audio Engineering, NurAzrin, the learning curve with the Vista 1 was minimal, and the intuitive Vistonics interface and FaderGlow™ made it easy for the sound engineer to operate compared with other digital consoles on the market. But most importantly, he confirms, the sound quality is the best and the support is excellent. “We are in the process of adding the D21m AES EBU I/O card slot on the rear of the console to expand our AES I/O channels. It takes us less than a minute for the console to recognise the new I/O’s, just by pressing the ‘Reconfig’ button on the rear of the console. It’s so user-friendly to configure. 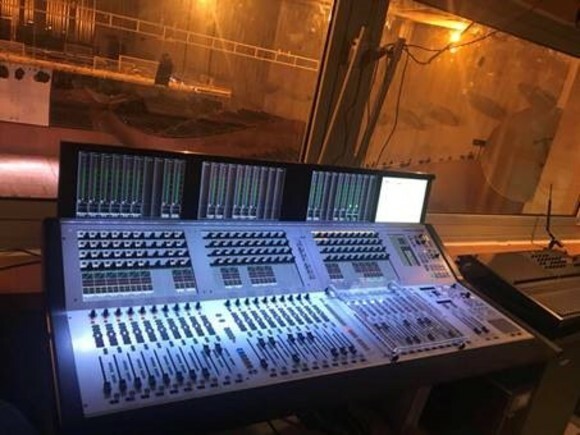 Another advantage is that the Studerstagebox can be used or interchanged between Studer and Soundcraft, since we have few Soundcraft Si Performer digital mixers — so it will save the expense of buying another stagebox,” added Mr Azrin. Photo Caption: Media Prima Berhad Directors of Audio Engineering, MohdZaidi (right) and NurAzrin (left).